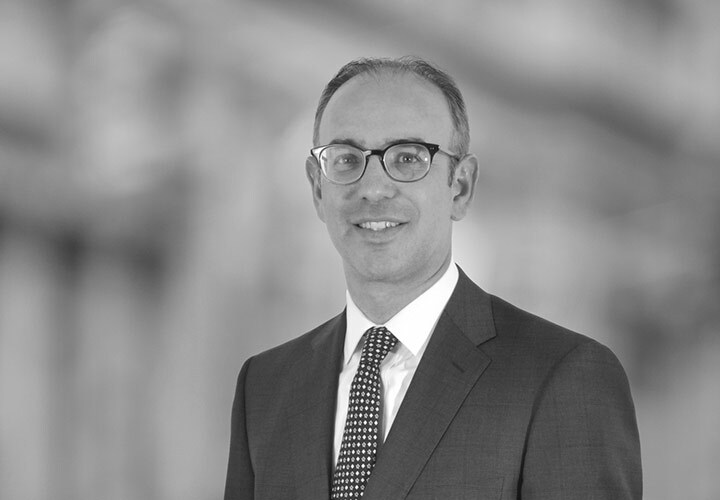 Dov Gottlieb is a partner in White & Case's New York office and is a member of the Firm's Public Company Advisory Group. Dov advises companies on all aspects of their compliance with the US securities laws and the listing requirements of the major US exchanges. He regularly assists management, boards of directors and board committees on a wide range of matters, including SEC and stock exchange reporting and disclosure requirements, board and executive compensation, corporate governance, shareholder activism, the impact of proxy advisory services, and responses to formal and informal SEC inquiries. His practice also focuses on new developments and changing best practices in governance matters. 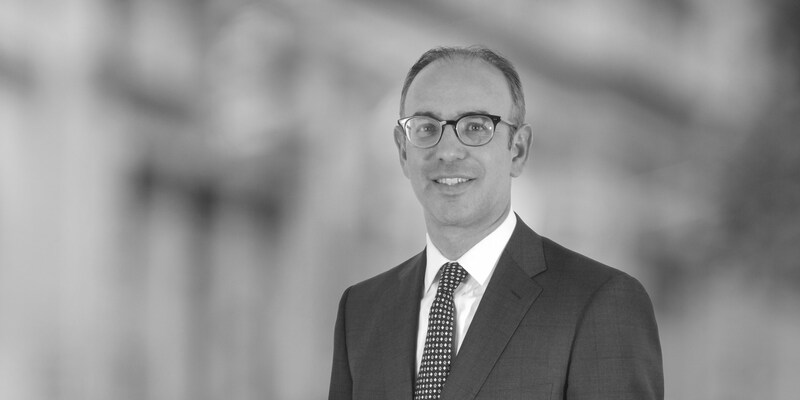 In addition, Dov's experience extends to advising portfolio companies of private equity firms, in particular in connection with their initial public offerings. Dov has advised a wide range of clients, including companies such as L3 Technologies, Inc., Team Health Holdings, Inc., SeaWorld Entertainment, Inc., Blackstone Mortgage Trust, Inc., Blackstone Real Estate Income Trust, Inc. and PRA Health Sciences, Inc. Representation of Blackstone Real Estate Income Trust, Inc. in breaking escrow with US$279 million of common stock in the initial closing of its continuous offering. Representation of The Carlyle Group L.P. in its US$671 million initial public offering. Representation of First Data Corporation in its US$2.5 billion initial public offering. Representation of TransUnion in its US$764 million initial public offering. Representation of PRA Health Sciences, Inc. in its US$351 million initial public offering and subsequent secondary offerings. Representation of SeaWorld Entertainment, Inc. in its US$702 million initial public offering and subsequent secondary offerings. Representation of Pinnacle Foods, Inc. in its US$667 million initial public offering and subsequent secondary offerings. Representation of ITT Corporation in its separation into three publicly traded companies. Representation of Virgin Mobile USA in its US$412.5 million initial public offering. Representation of the underwriters in initial public offering of Bright Horizons Family Solutions Inc.